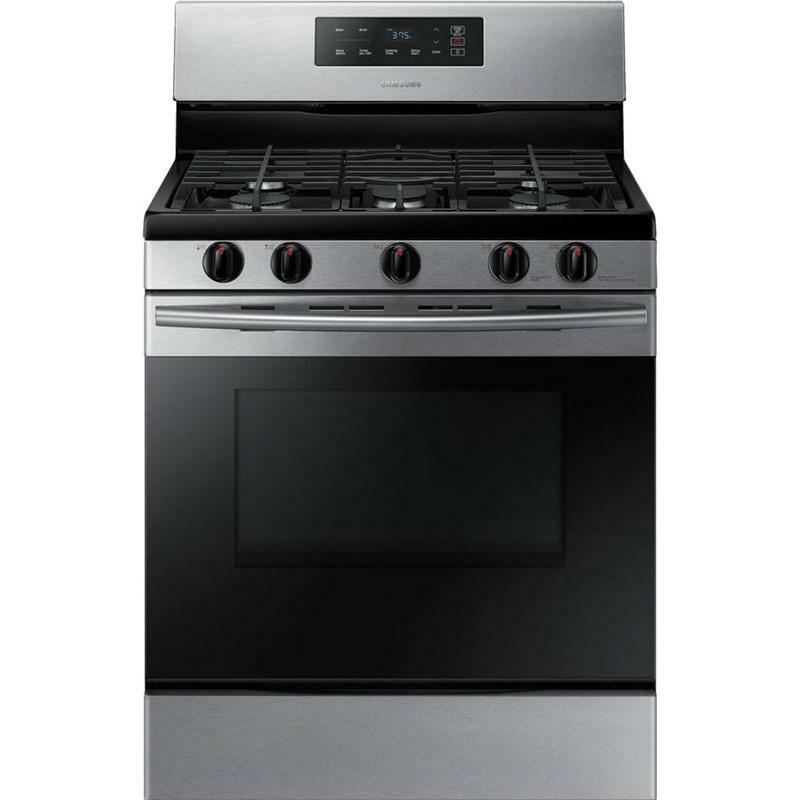 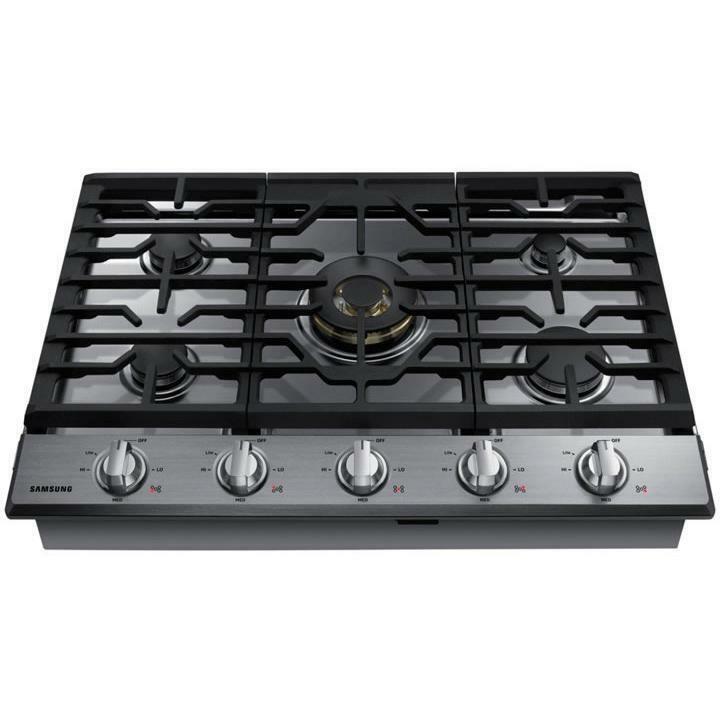 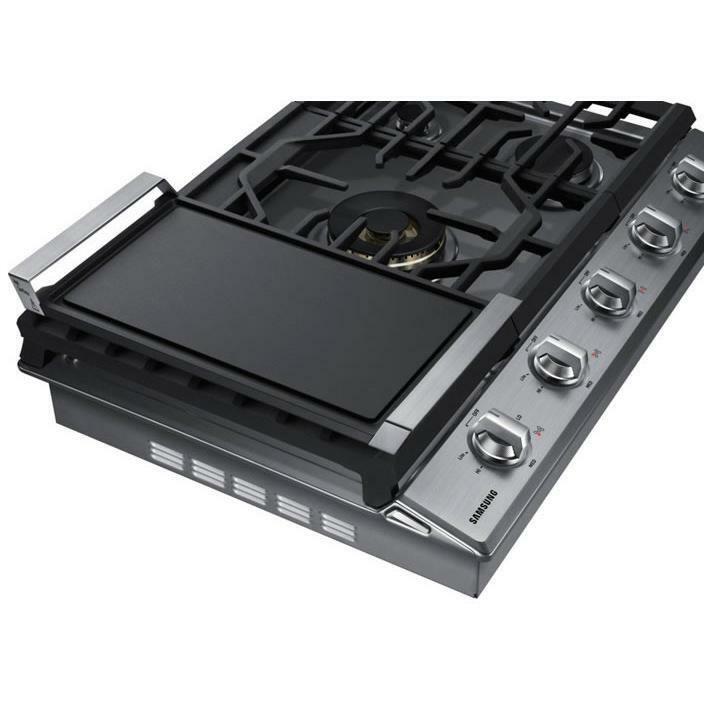 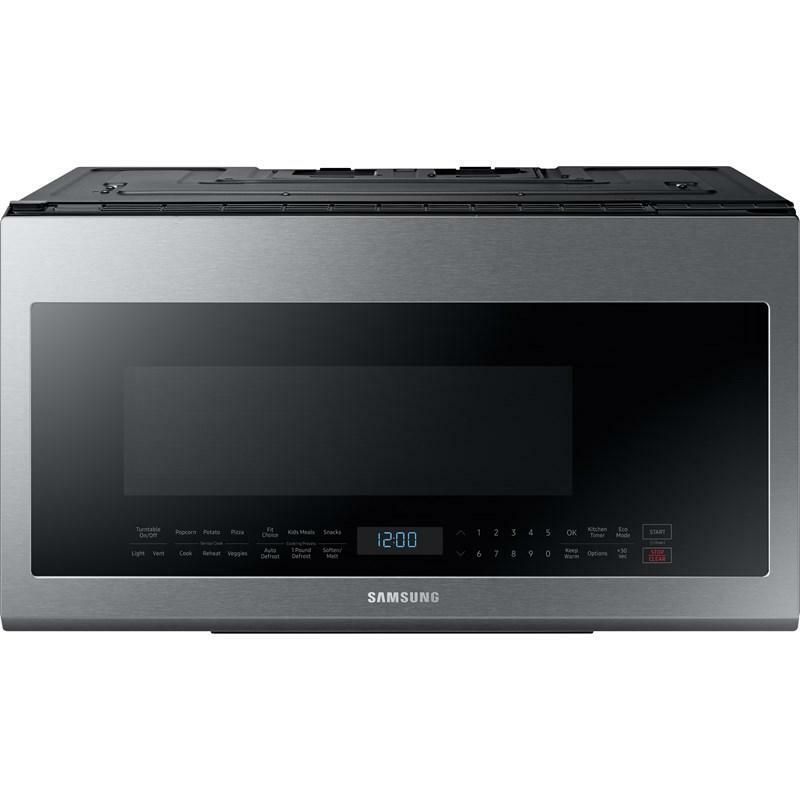 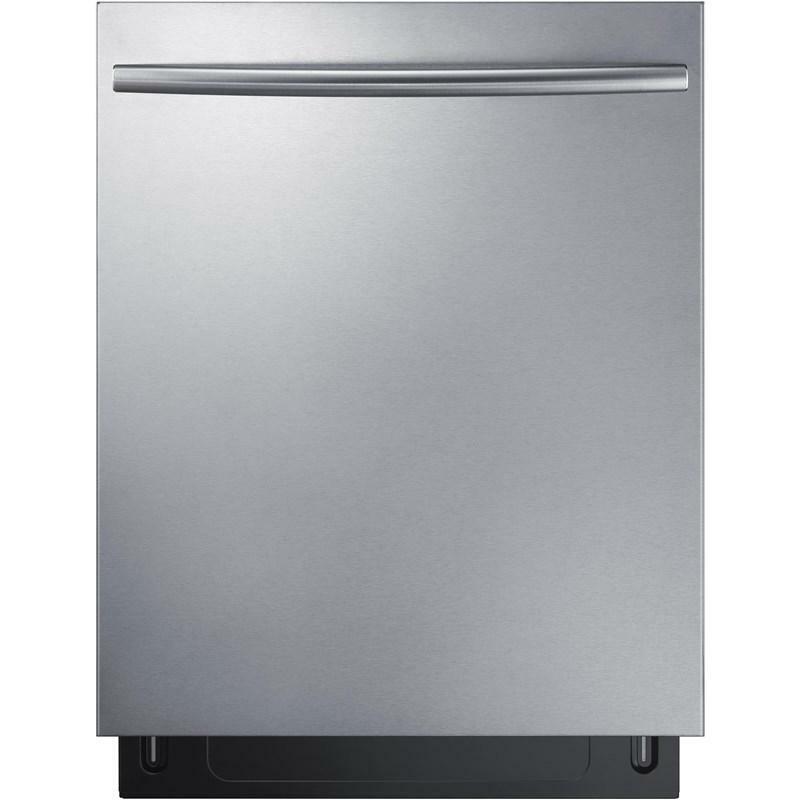 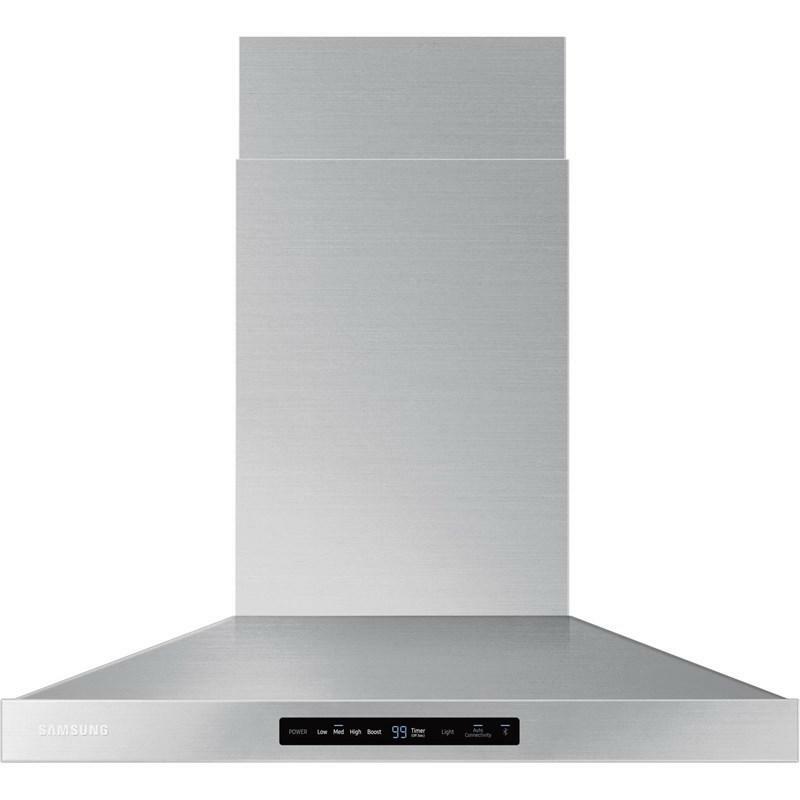 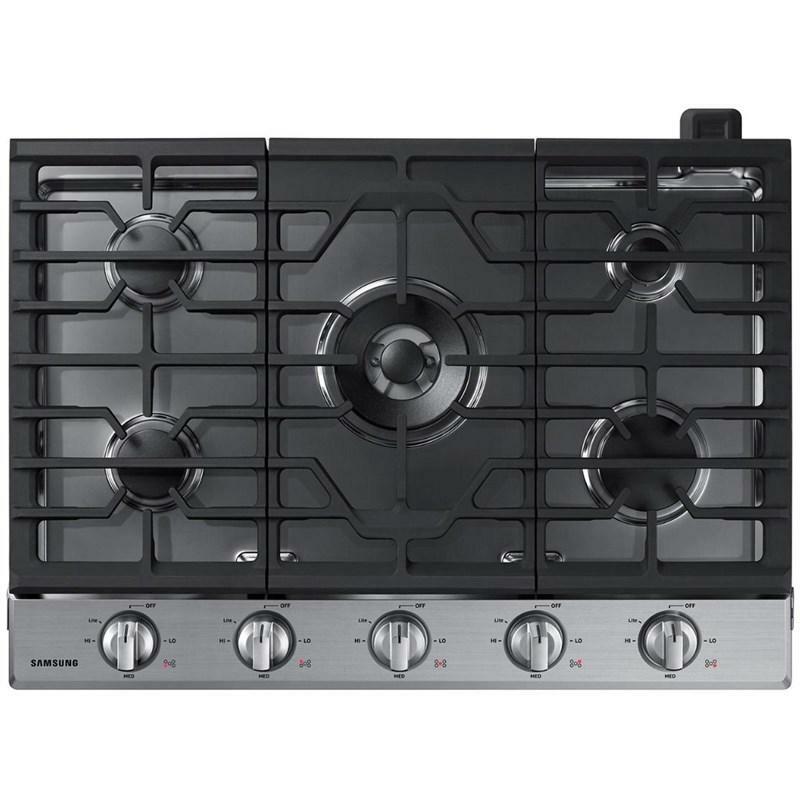 Samsung 30" gas cooktop with a 22K BTU True dual power burner that offers two heat options to quickly boil water or maintain a simmer. 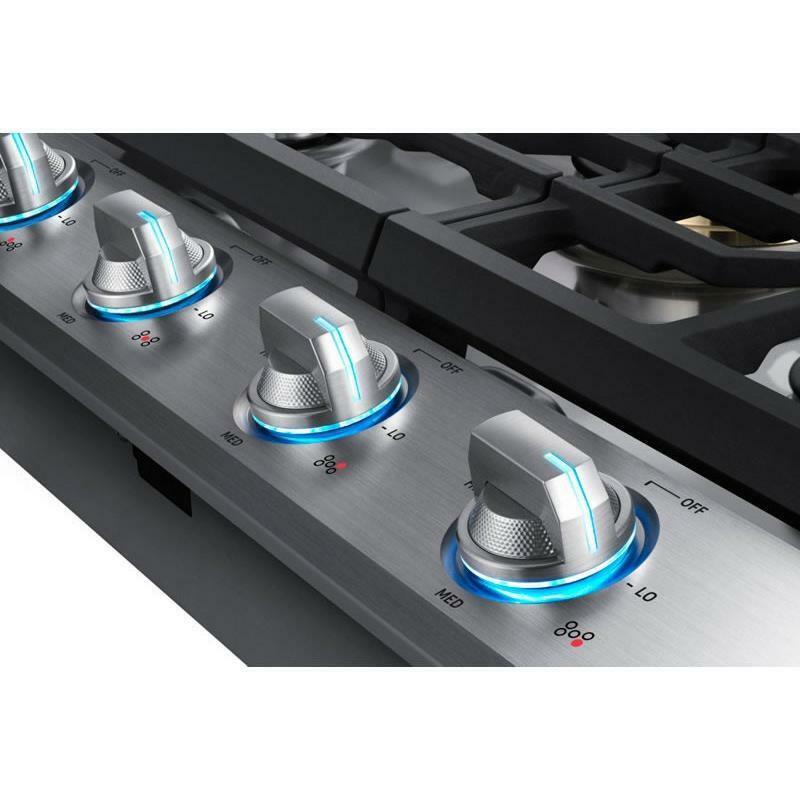 It features distinctive blue LED illuminated knobs that illuminate when the cooktop is in use, and a Wi-Fi and Bluetooth Connectivity to monitor and control your cooktop from anywhere. 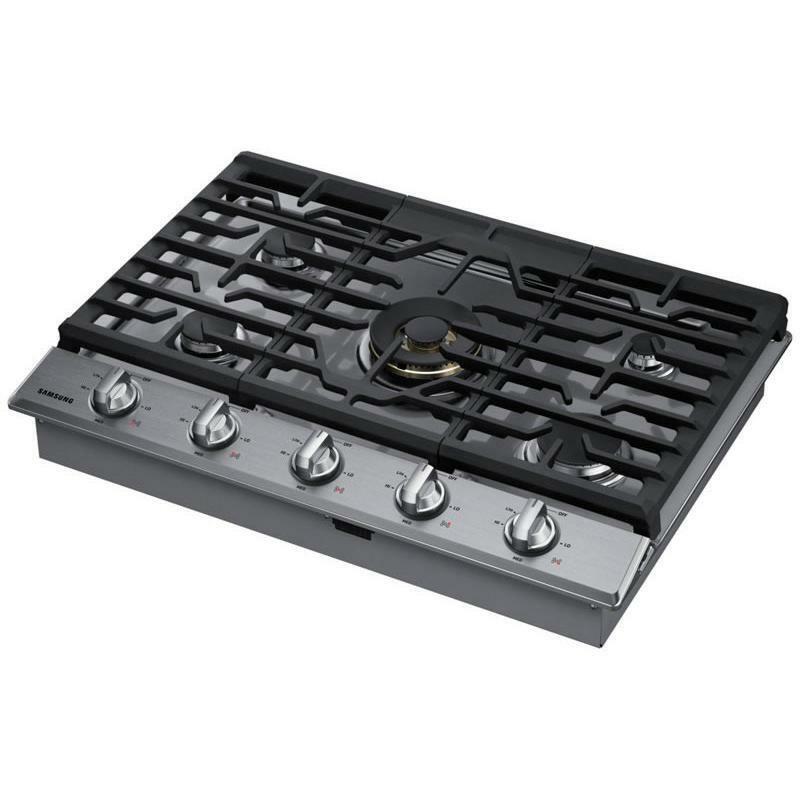 Includes a griddle. 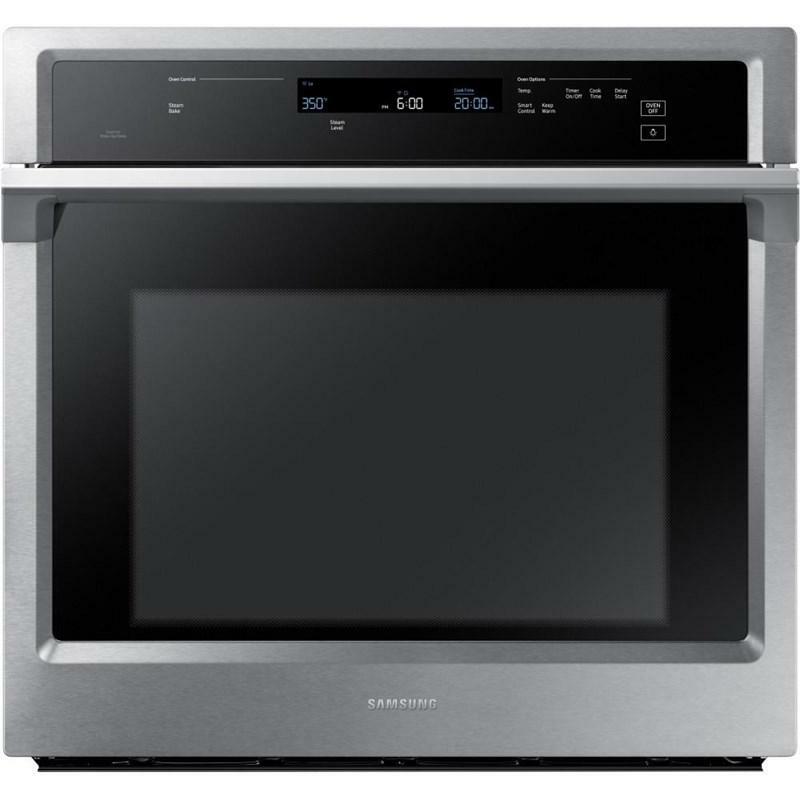 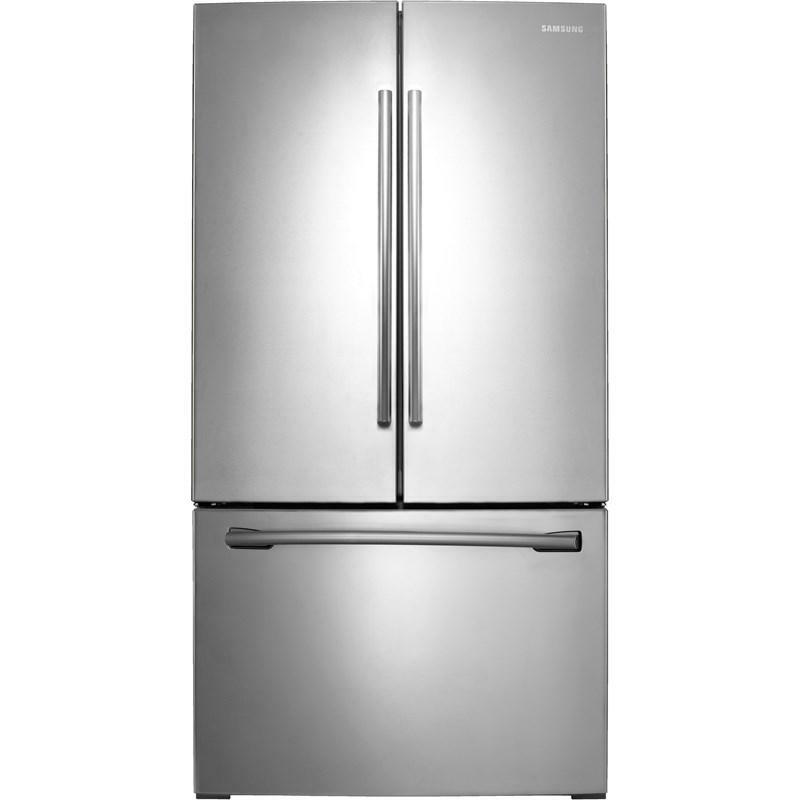 The ultimate combination of analog comfort and digital technology delivers exceptional cooking performance. 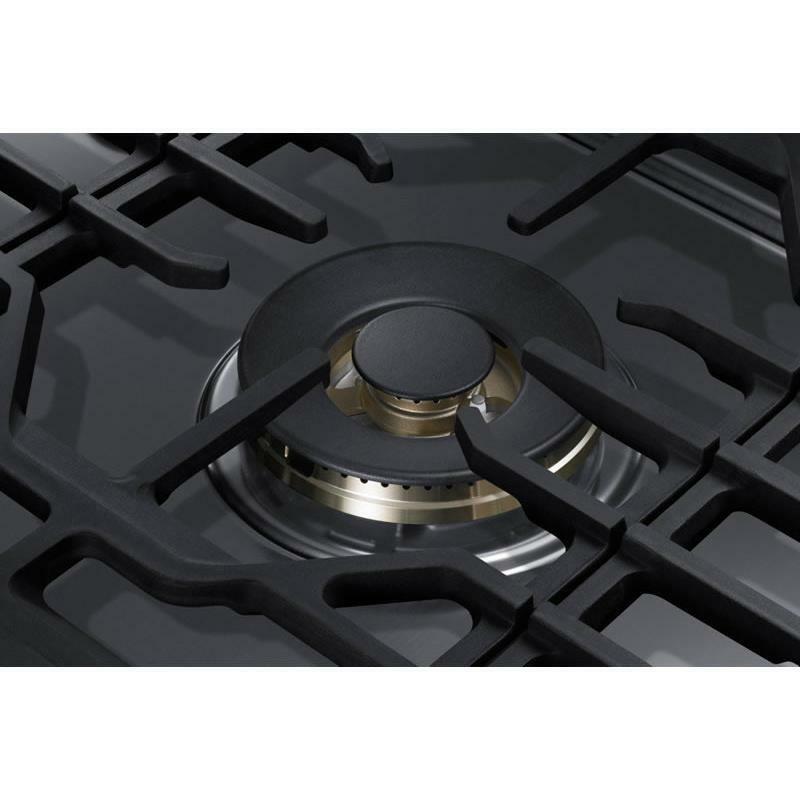 Easily accommodate a round bottom wok on the custom wok grate. 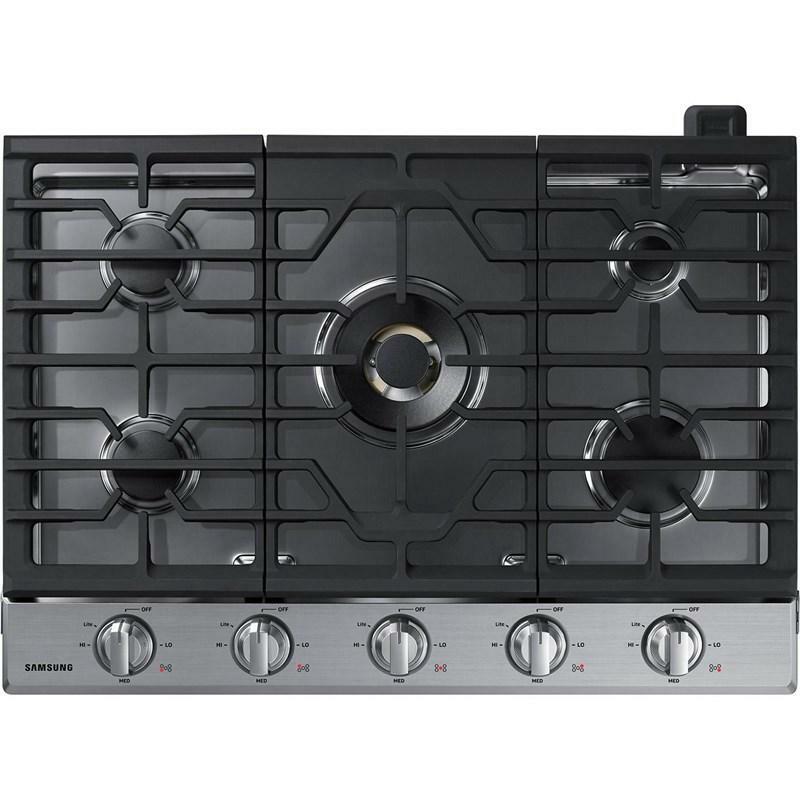 Its circular design fits snug around the burner so that heat is quickly and evenly distributed.